Can you name all of the ten commandments? Maybe, but did you know that we may no longer be responsible for them anymore? On this episode of the Truce podcast, we examine our strange connection to these slabs of stone. Why do people like Roy Moore and Scott Pruitt feel so strongly about them? And is there a better way? The Truce Podcast is the premiere Christian journalism show. We press pause on the culture wars to see how we got here, and how we can do better. 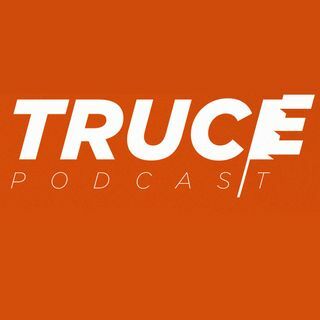 Check out our website at ... Más informaciones www.trucepodcast.com.